You asked for it… you got it. The #IChooseBeauty Challenge has been expanded to 30 days… and it’s ready for you to take whenever you need it, as often as you want. And as always, I’ll guide you every single day. You made it to the last day – congrats! I hope the challenge has helped change how you see the world as it has done for me. Who makes you smile, even when things stink? Is it a family member, friend or co-worker? You’re in the home stretch now – way to go! Are you ready for Day 10?! Today’s challenge is to take a picture of something you like to drink – maybe it’s your morning cup of coffee, a smoothie, or a glass of wine. Whatever you enjoy. I never used to pay much attention to that old saying, “Stop and smell the flowers.” But my #IChooseBeauty project has taught me how important it is to be mindful and enjoy all the little things in life, so now I take that phrase literally. 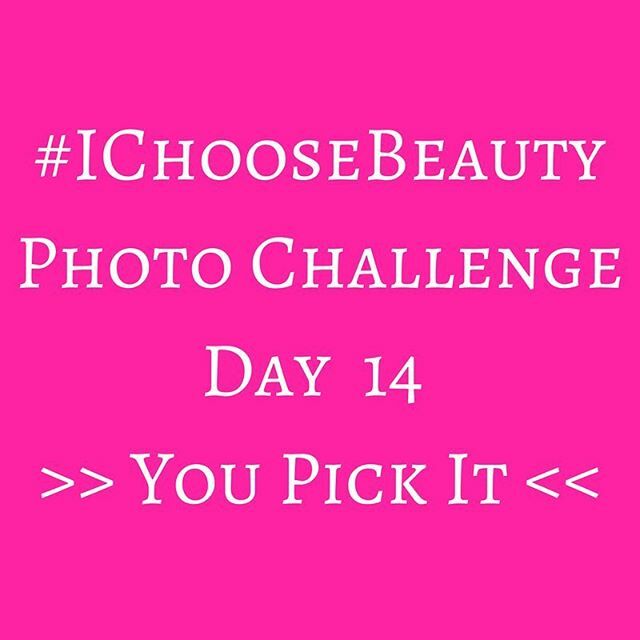 Congrats on making it to Week 2 of the #IChooseBeauty Challenge! I hope you’re noticing things around you that maybe you bypassed before. And I hope you’re starting to realize how much beauty you have in your life. You’re halfway done already – can you believe it? And today is all about YOU. If you’re like the old me, you’re probably rushing around your life going to work, running errands, etc. and barely noticing your surroundings. It’s easy to do. But when you challenge yourself to really look for beauty as you go about your day, you’ll be amazed at what you see. It’s Day 5 already! Keep going! We all have music that instantly makes us feel good, whether it’s an oldie or a new tune, right? I hope you’re enjoying yourself so far. It’s interesting how we all see beauty, isn’t it? 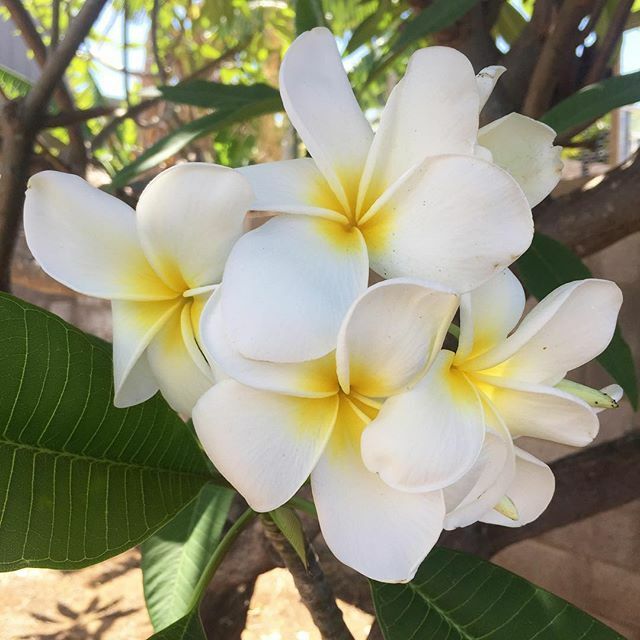 Today’s #IChooseBeauty Challenge is to take a picture of something that smells good: I’m in love with plumerias! 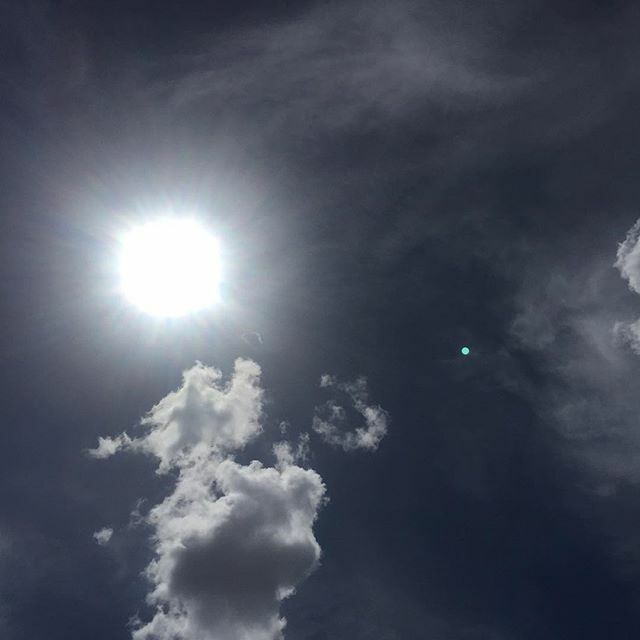 If you haven’t had a chance to look through the #IChooseBeauty hashtag feed, do it today – the pictures you all took of the sky yesterday were so beautiful – blue gray, sun, rain… I loved seeing them all! 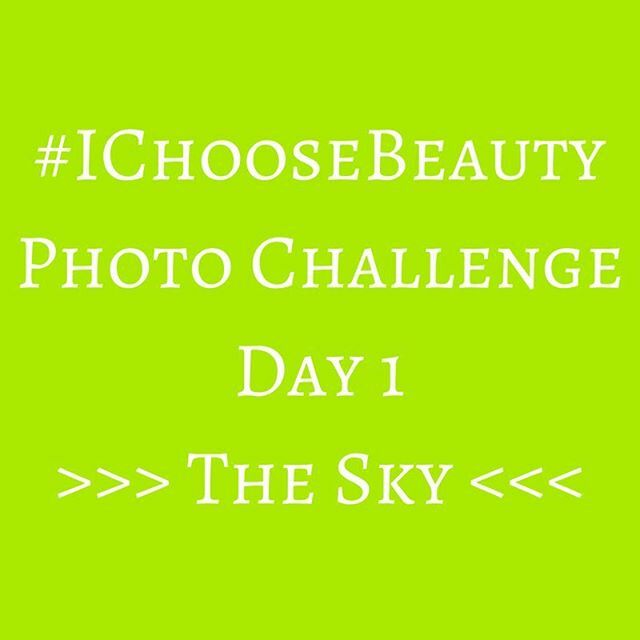 Today’s #IChooseBeauty Challenge is to take a picture of the sky. I love this sun/cloud combo! 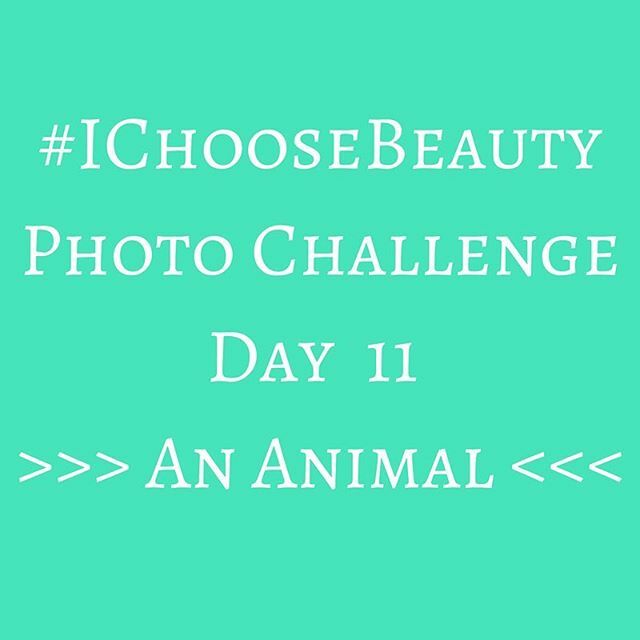 Welcome to the #IChooseBeauty Photo Challenge! I’m so excited that you’re joining me for 14 days, and hope this project can help you find happiness wherever you are, as it has done for me. 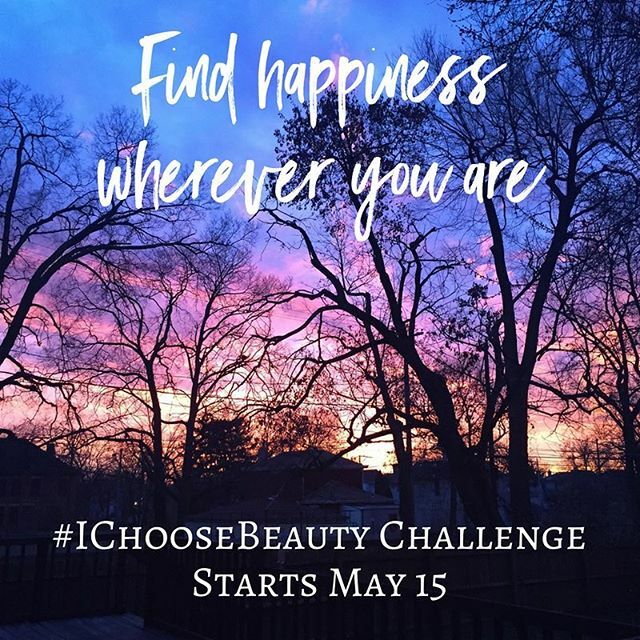 Find happiness wherever you are – #IChooseBeauty Challenge starts tomorrow! Find happiness wherever you are. Join the #IChooseBeauty Challenge starting Monday! Get daily email prompts for two weeks telling you what “thing of beauty” to photograph. Then share your image on Instagram using the hashtag #IChooseBeauty. It’s 14 days of guided beauty treasure hunts to help you find happiness wherever you are. 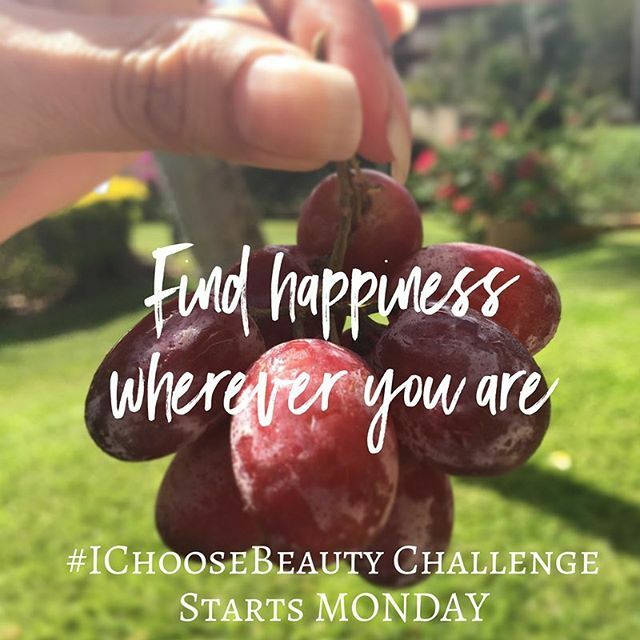 And I’ll be … Read moreFind happiness wherever you are – #IChooseBeauty Challenge starts tomorrow! 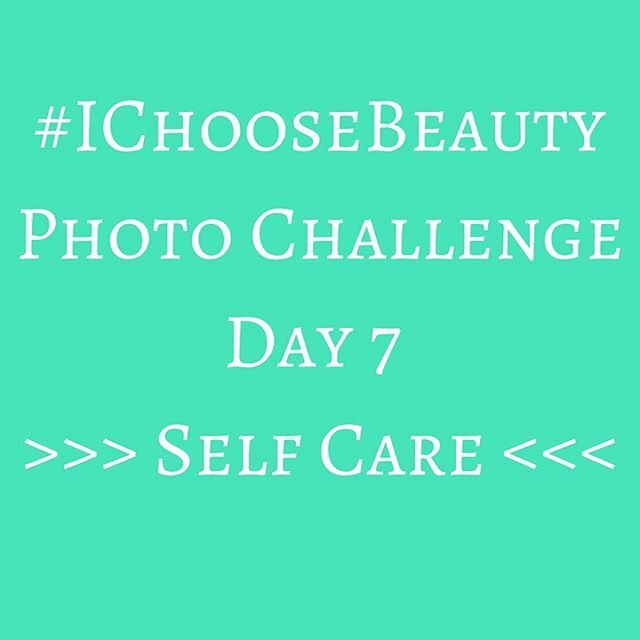 Find happiness wherever you are – #IChooseBeauty Challenge starts in 2 days! Find happiness wherever you are. 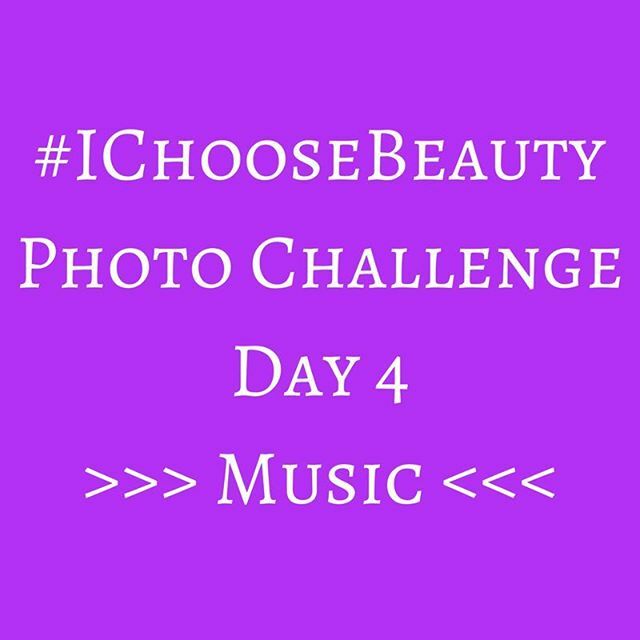 Join the #IChooseBeauty Challenge starting Monday! Get daily email prompts for two weeks telling you what “thing of beauty” to photograph. 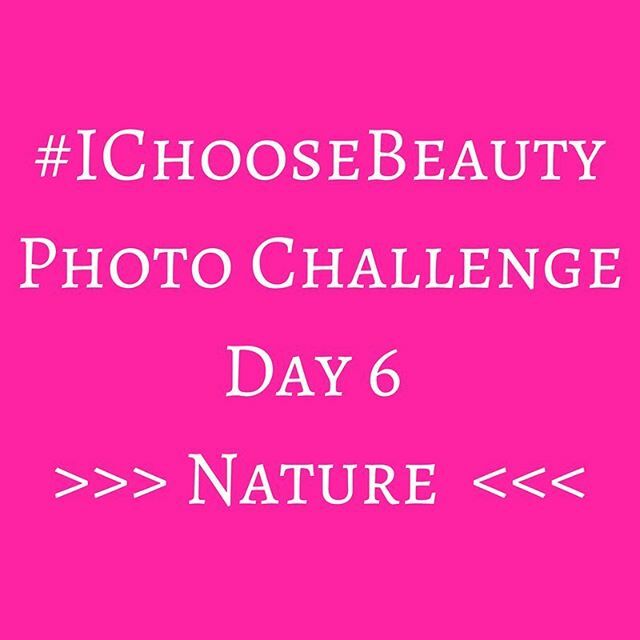 Then share your image on Instagram using the hashtag #IChooseBeauty. It’s 14 days of guided beauty treasure hunts to help you find happiness wherever you are. 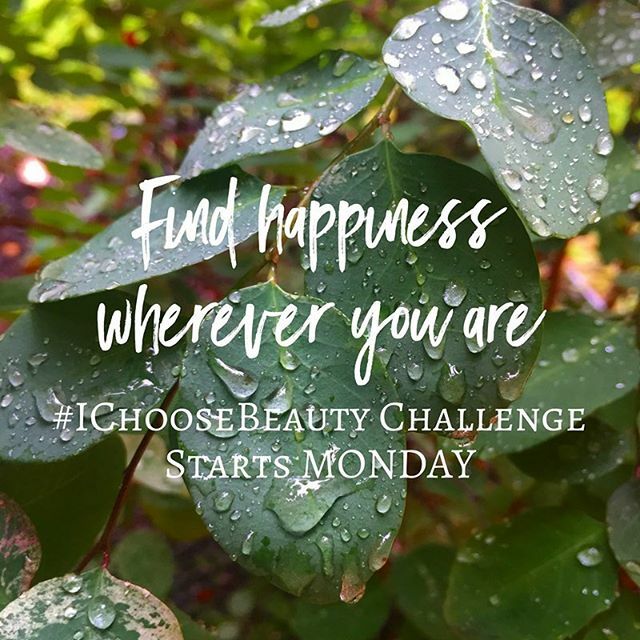 And I’ll be … Read moreFind happiness wherever you are – #IChooseBeauty Challenge starts in 2 days! 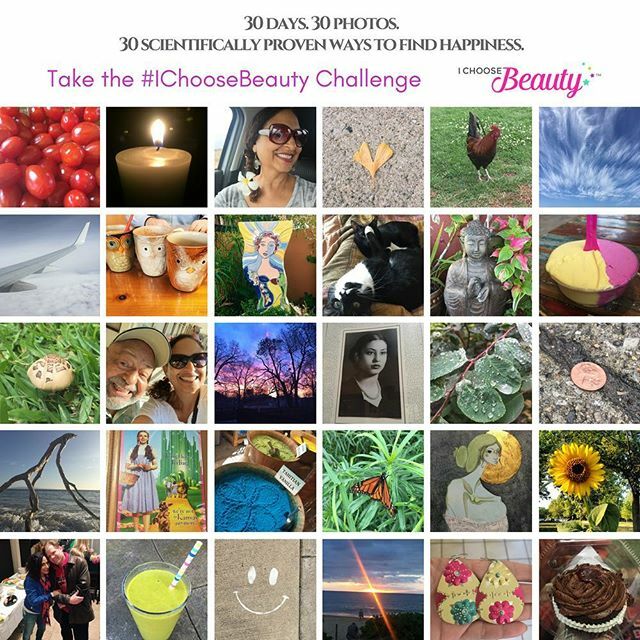 Find happiness wherever you are – #IChooseBeauty Challenge starts in 3 days! Find happiness wherever you are. Join the #IChooseBeauty Challenge starting Monday! Get daily email prompts for two weeks telling you what “thing of beauty” to photograph. 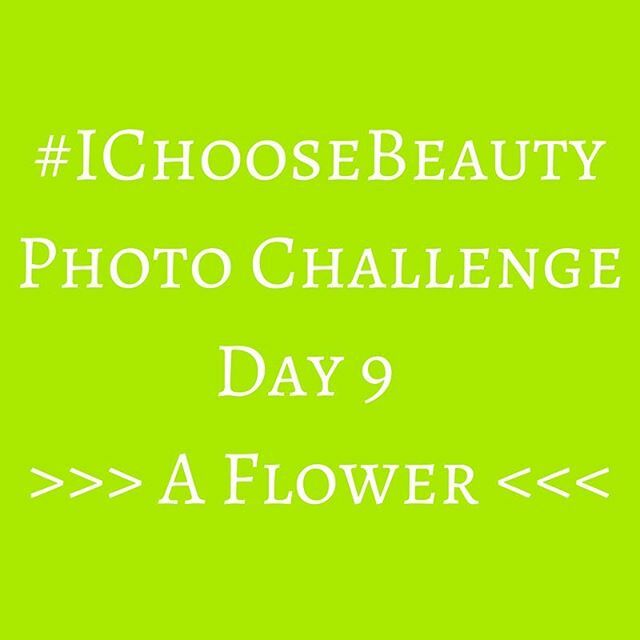 Then share your image on Instagram using the hashtag #IChooseBeauty. It’s 14 days of guided beauty treasure hunts to help you find happiness wherever you are. 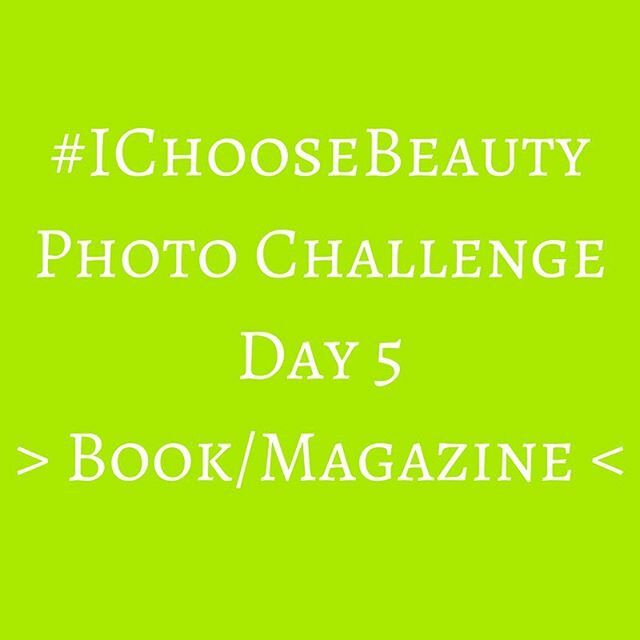 And I’ll be … Read moreFind happiness wherever you are – #IChooseBeauty Challenge starts in 3 days! 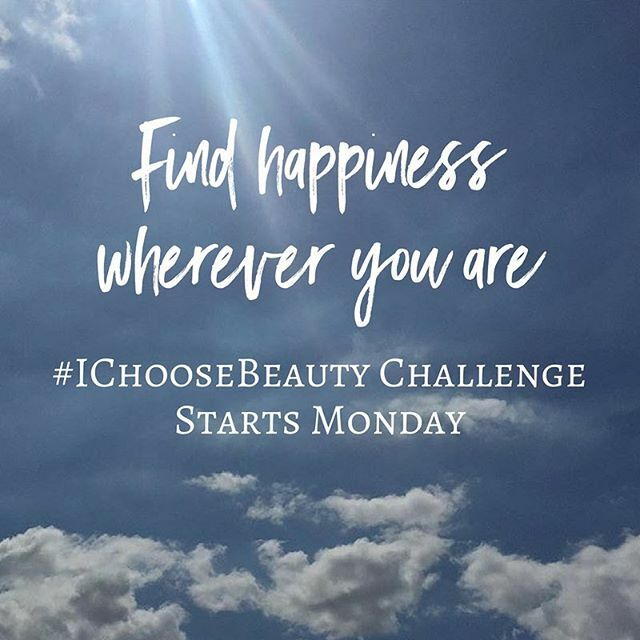 Find happiness wherever you are – #IChooseBeauty Challenge starts Monday! 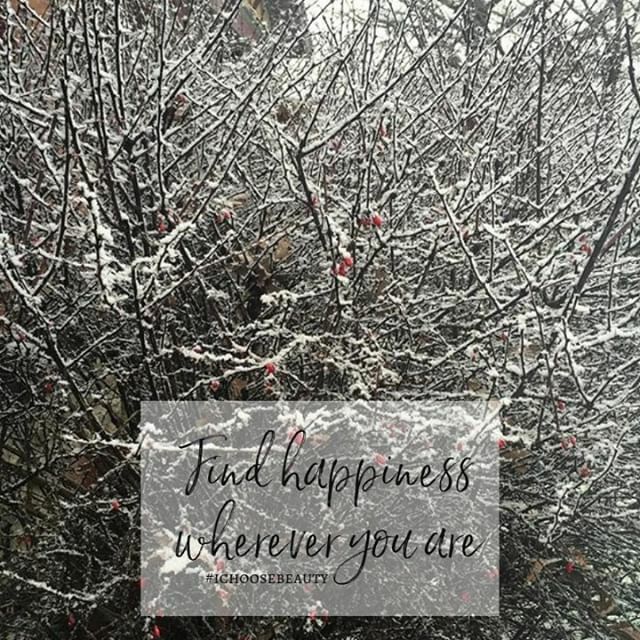 Find happiness wherever you are. 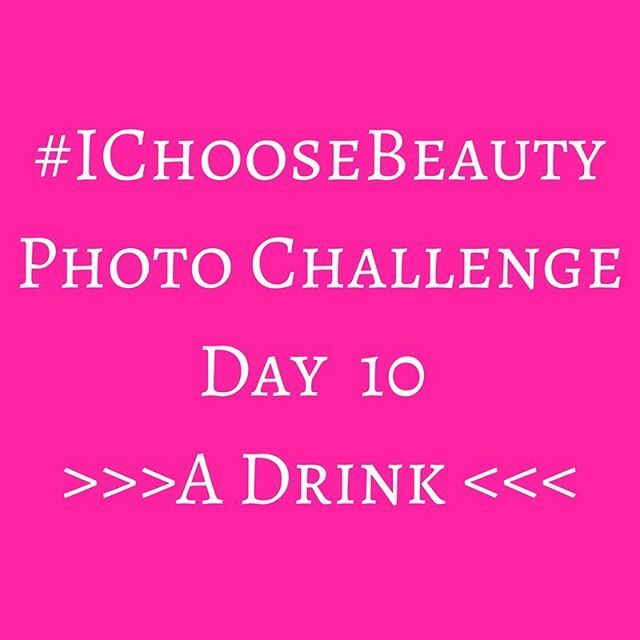 Join the #IChooseBeauty Challenge starting Monday! Get daily email prompts for two weeks telling you what “thing of beauty” to photograph. 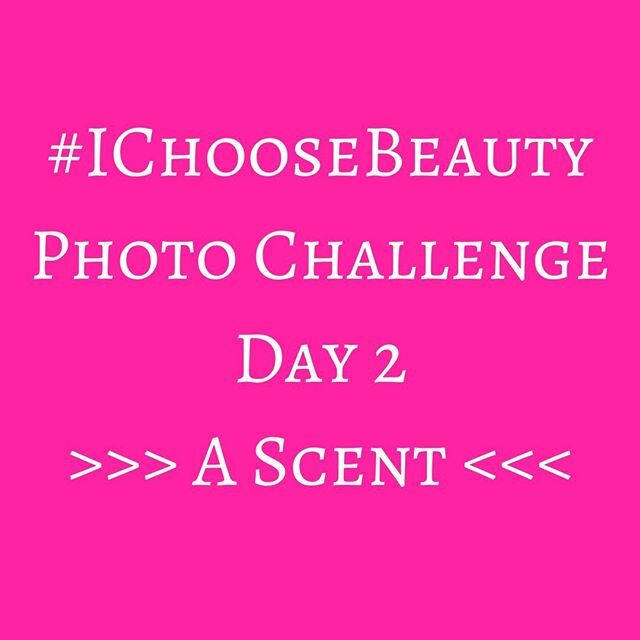 Then share your image on Instagram using the hashtag #IChooseBeauty. It’s 14 days of guided beauty treasure hunts to help you find happiness wherever you are. 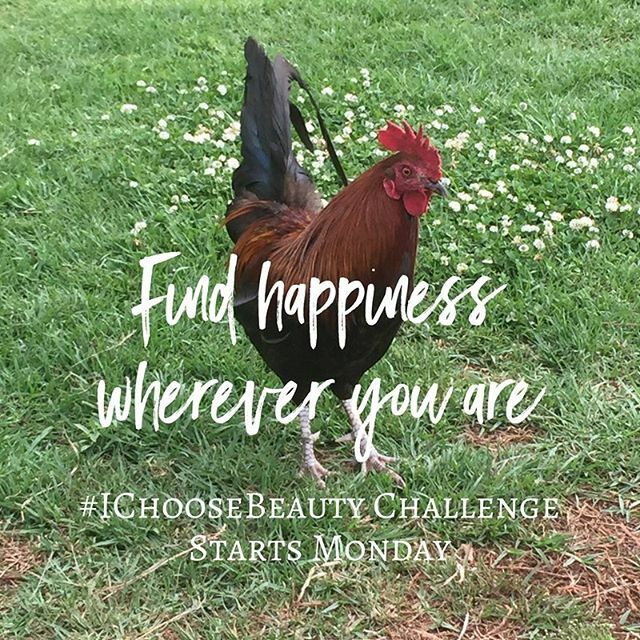 And I’ll be … Read moreFind happiness wherever you are – #IChooseBeauty Challenge starts Monday!